Two Listings Hitting the Market on June 2nd- They Will Go Fast! 3200 S Elm Street- $335,000 9,390 Sq. Ft. Corner Lot for Sale in University Hills- Aerial Photo featured above. This ideal development site, 3 Blocks from the Highline Canal will go fast! 1434 Willow Street - $300,000 Rare 4 Bed, 2 Bath home with Master Suite on a 6,250 Lot in Denver! Ideally located between Mayfair, Lowry and Stapleton, this home offers tons of value and future potential! 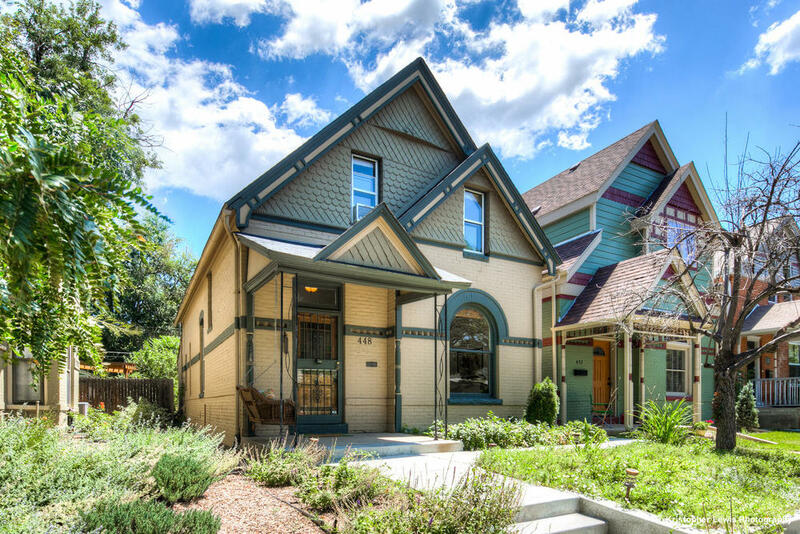 Denver continues to be one of the hottest real estate markets in the country in 2016. With projected home sale price increases of 5% this year, buyers are still finding value in a very competitive market. Realtors attribute our strong market to a lack of inventory, low unemployment and a continued population growth fueled largely by Millennials. This chart demonstrates the Metrolist's YTD changes in our marketplace- notably the decrease in inventory with a market increase in Sales price. Although price points in Denver are historically higher than ever before, many recent transplants to Denver find that homes are more affordable than where they came from. Compared to most coastal cities, Denver’s pricing is only a fraction of many major markets. This affordability combined with a healthy job market and close proximity to year round outdoor activities make Denver an appealing destination for thousands of new residents each year. Even with the recent boom in real estate prices, Denver continues to outpace the rest of the country in population growth and does not show signs of slowing down. Here's a look at how Denver County and Boulder County have specifically fared from April of 2015 to April of 2016. The topic of Appraisals is coming to the forefront for both Sellers and Buyers in this current market. For Sellers, although today's market is robust, it is more critical than ever that their Listing Broker present them with viable comps for pricing so that at the time of Buyer's Appraisal, Seller has confident knowledge and data to support the Contract price. For Buyers, please ensure you are using a lender who has a qualified pool of Appraisers. Because the lender actually orders the Appraisal from a third party, the Buyer does not get to choose the Appraiser. We have seen conflicts arise whereby an Appraiser may be qualified, but not specifically in the property neighborhood. As we all know there can be a significant influx of price differential between a Washington Park property and a Whittier property. In addition, a qualified Appraiser will be able to accurately value a "one of a kind" property where "like" properties don't exist. An inexperienced Appraiser does not have that capability. There is nothing more diasappointing on both the Seller and Buyer side than when an Appraisal does not substantiate a contract price. We want you to take steps to avoid this situation before it occurs. The Washington Post recently featured an interesting interactive article on how your zip code has fared since 2004. Sent by a few clients, it's worth a look! Always feel free to send us what you find interesting in the news! Featured in the photograph above, this remarkable ranch home is like none other! Due to its well-designed layout, terrific lot and high-end upgrades, this home is a stand out. Situated a stone's throw from Sloan's Lake, this house boasts unbelievable renovations, including a new addition that creates a spacious third bedroom and attached bath. Attention to detail is apparent; including new molding, fresh paint, updated hardware, light fixtures and spectacular landscaping. This home has it all. Built in the Rowhome style, 389 E Bayaud has a classic exterior facade with a modern interior. The unique townhome layout features a central stairwell below a large skylight which fills each room with natural sunlight. Upgrades like hardwood floors, granite countertops and stainless steel appliances are outdone only by the balcony and large rooftop deck with stunning mountain views. Southern exposure allows for use of the roofdeck almost year round. 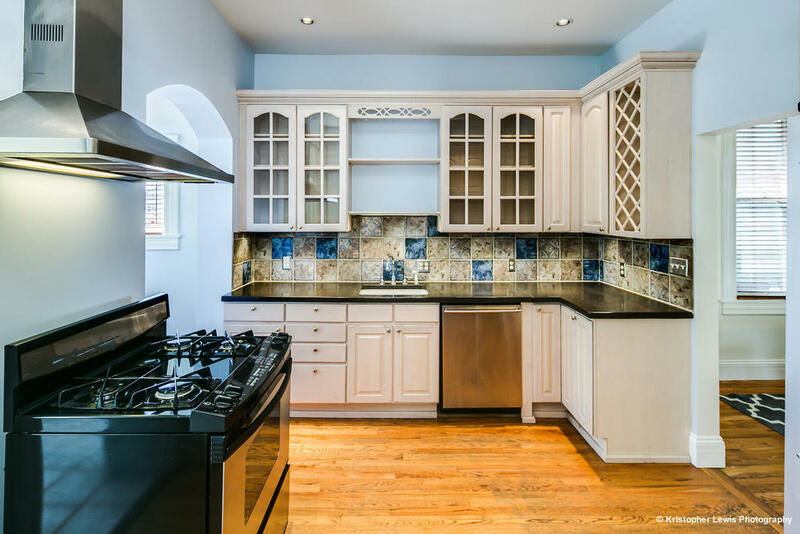 This home is a rare find in West Wash Park and is sure to please even the most discerning buyer! Click here for an experiential video of the home! Denver, Boulder and Colorado Springs remain some of the hottest markets in the country according to Realtor.Com. We've witnessed fast changes to how brokers are handling the market and negotiating contracts for their Clients. Almost every price range is seeing incredible momentum. Although many Buyers are experiencing the frustration of writing more than one offer to get a house, the good news is that the number of listings is starting to increase - the change we've been waiting for! See chart below (pulled from the MLS statistics archive). Additionally, as expected, the price increases have come along with the demand for new inventory. The average sold price across the MLS has gone up significantly Year over Year. The Long-awaited light rail to the airport, "Train to the Plane" is still slated to open on April 22nd. Here are the Details. Street Sweeping Begins April 1st! The City of Denver has expanded their Composting Program across the city. Click Here to see if your home qualifies for this new service. Excel Energy has proposed changes to charging their customers, including new solar customers. If you're considering adding Solar Panels to your home, read here. The US News and World Report released its latest report on the top 100 best places to live in the United States. Many polls come out on this topic annually, but we liked this one as it was a far more comprehensive survey to address all facets of life in a city. We also really liked that Denver is their Number One choice! Click here to see how other cities your friends and family live in may have fared! Welcome Conner Piretti to the Team! We are thrilled to welcome Conner Piretti to the Coakley Sacerdoti team. Conner joined us in January of 2016 and we couldn't be happier to add his expertise and professionalism to our team. Connor started his real estate career in Massachusetts as a tradesman, learning all facets of construction from pouring foundations all the way to roofing homes. His professional life in Denver began at Cornerstone Apartment Services where he managed over 20 apartment buildings and provided oversight of building finances, maintenance and tenant relations. After almost six years in his position as a Portfolio Manager with Cornerstone, Conner moved on to become a Project Manager for a new home development in northern Denver with Lennar Homes. Conner has vast knowledge of "new-build" real estate, navigating Buyers through the process of negotiating "upgrades" and understanding contractor contracts. In addition, his time in Boston enabled him to expand his experience in metropolitan real estate including both the rentals and sales of condominiums and commercial property. Conner's wide-ranging background in Real Estate and negotiating skills have proven invaluable to his clients and made him a valuable part of the Coakley-Sacerdoti team. As we close the books on 2015, we wanted to share a break down of the market over the past 12 months. This demonstrates the strength of the Denver marketplace, and provides some insights into how the market has shifted over a 12-month cycle. In every market, we have a variety of tools that we employ in our contracts to negotiate harder and smarter in order to best serve our clients. 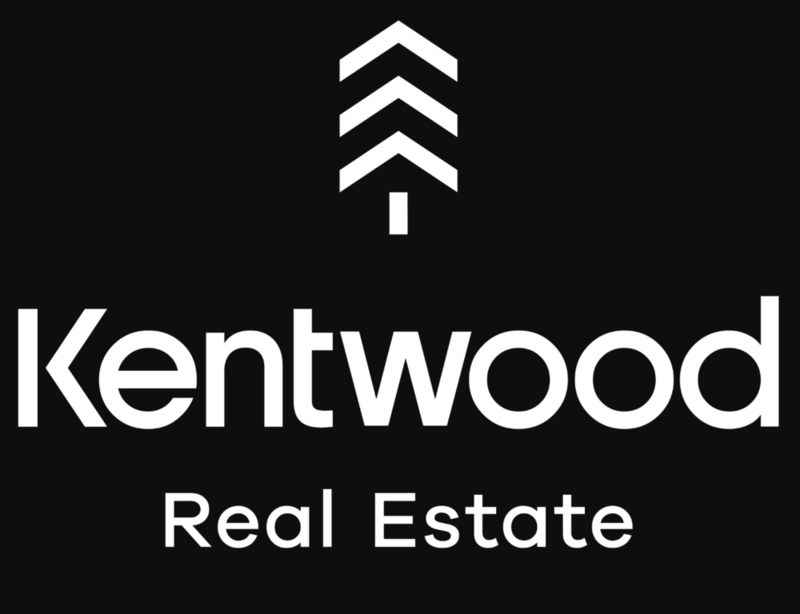 Once again, Kentwood Real Estate has performed exceptionally well and we are constantly raising the bar for Real Estate. Please take a look below at our production, our new affiliation with Luxury Portfolio and the location of our newest offices! The Coakley Sacerdoti team was again featured in 5280 Magazine's September Edition on 5 Star Real Estate Agents. This distinction is awarded to brokers who receive high marks from a survey sent to recent home purchasers. Brokers must meet both production standards and customer satisfaction. This is awarded to less than 7% of Real Estate brokers in the Denver area. Thank you for your support! New Listings All Over Denver! New TRID Is now in Effect! The Loan Disclosures changes were formally put into effect this past Saturday, October 3rd! There will be some unforeseen delays as lenders, title companies and realtors work together to understand the ramifications of the new laws, but the consumer has the largest impact on if/when there are delays. As the new disclosures stem from confirmation of receipt from the borrower on documentation, YOU the borrower must check that you have provided your lender with a response on all of their emails ASAP in order to keep your loan on track! Understanding what your home's equity may be is one of the most important ways home owners can fully realize the investment potential of owning a home. Paying down a mortgage, making improvements to your home and price increase are the three principal ways this number increases over time. To gain some perspective on how much equity you have the potential to realize, the Home Price Expectation Survey put together this chart to demonstrate what you may have to gain by buying now versus later. Are Mortgages Easier or Harder to Get Post-Recession? The world of getting a mortgage is a complicated one for many borrowers as the factors relevant to qualifying for a mortgage may not necessarily be in line with a borrower's actual ability to perform the terms of the loan. After the recession, mortgages were much more challenging to qualify for and it's been a slow progression to loosen lines of credit again to enable both borrowers and unique property to be approved for a loan. This chart from the Mortgage Bankers Association demonstrates the availability of mortgage credit to consumers since 2013. Fannie Mae has recently updated some of their guidelines which make it easier to hold on to that first home as an investment property and still qualify for a new loan on a principal residence. Historically, you needed about 30% equity in the first home. Now, borrowers can use the rental income from their first property to help qualify, which is a huge help to many Buyers. Another helpful change includes the fact that 100% of a borrowers vested stocks, bonds and mutual funds can be considered as available reserves.